Ellen Schaeffer is the founder and owner of Youphoria and One Yoga Center. She began her study of Yoga in 1984 shortly after receiving her BA in Psychology. It was a perfect match from the start, and Ellen has continued to study and practice Yoga since that time. She is an experienced, registered yoga teacher at the 500 hour level and is also certified as a Yoga Therapist (C-IAYT 1000). Ellen worked for many years in the human service field. Her experience includes work with individuals with developmental challenges and the chronically mentally ill. She has experience with adjudicated youth and adults living in the prison system. She worked as a social worker in state child welfare for 7 years and then with a private, nonprofit, special needs foster care program for youth. She loved her work, but she found the systems that served her clients increasingly challenging to negotiate. This challenge taught her the value of Yoga in managing personal stress and stress in the lives of her clients. While exploring options for further education, Ellen did some deep soul searching and decided to make a career change that would allow her to follow her passion. In 1994, she traveled to California to participate in the Yoga therapy teaching program offered by Joseph Lepage and Integrative Yoga Therapy. Here she studied with many well known and highly knowledgeable teachers including Donna Farhi, Georg Feuerstein, Richard Miller, Eleanor Criswell Hanna, Dr. David Simon and Frances Vaughn. This program ignited Ellen’s interest in Yoga psychology and Yoga as a therapeutic modality for body, mind and spirit. Since this time Ellen has explored many styles and practices of Yoga. She is certified in Vinyasa style Yoga by her longtime teacher and friend, Tom Gillette. She studied in Montreal, Canada with Kam Thye Chow and the Lotus Palm School and is certified through them as a Thai Yoga Body Work practitioner. She has also achieved second dregree Reiki training. Ellen has spent a great deal of time studying with and exploring the work of Gary Kraftsow and the American Viniyoga Institute. She integrates Viniyoga teaching methodology in many of her classes. Over the past several years, Ellen’s interest in Yin style Yoga has added a new flavor and depth to her teaching. She has been deeply inspired by the work of Paul Grilley and along with her studies with Paul she has studied Yin with Paulie Zink and received certification in Yin Style Yoga from Josh Summers. Another source of inspiration for Ellen is Angela Farmer. Angela’s emphasis on keeping practice organic and receptive supports Ellen’s belief that each time we come to the mat it is an opportunity for a whole new experience and that the exploration of Yoga asana (postures) should be an expression of what is truly arising in each moment. In Ellen’s words, Hatha Yoga practice is “is a body centered language through we can honestly express who we are.” Ellen’s study with her spiritual teacher, Adayashanti, is a continual reminder of her dharma (path),to support others in awaking to the truth and beauty of their own being. During a trip to Brazil in the winter of 2004, Ellen reestablished her relationship with Joseph LePage and Lilian LePage of Integrative Yoga Therapy (from whom Ellen received her basic certification). 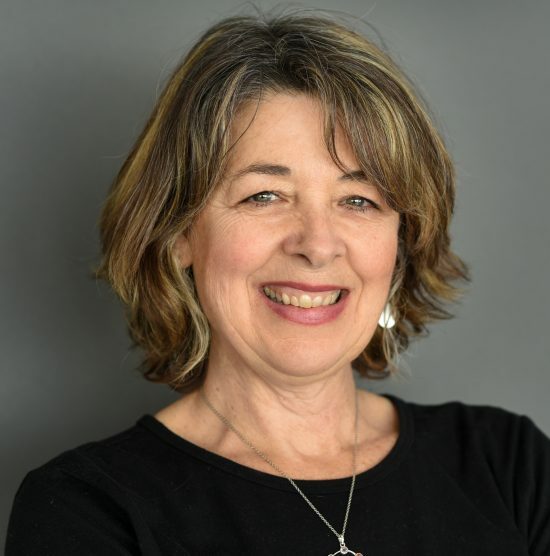 As a result of this rekindled connection, Ellen has begun training teachers in the Integrative Yoga Therapy (IYT) teaching method. One Yoga Center is considered a Registered Yoga School (RYS 200) with the Yoga Alliance In 2012, Ellen accepted a position as part of the Integrative Yoga Therapy administrative staff and is the Director of their 200 hour affiliate program. Ellen is also a faculty member for Kripalu’s Integrative Yoga Therapy’s professional Yoga Therapy training program offered at Kripalu. Ellen is registered with the Yoga Alliance at the E-RYT500-hour level and is certified by Integrative Yoga Therapy as a Professional Yoga Therapist at the 1000 hour level. In 2016 she became a registered Yoga Therapist with the International Association of Yoga Therapist. Ida Berris is an experienced educator, spending the first part of her career as an English teacher. She holds two masters degrees in education with a focus on curriculum development and instruction. In 2010 Ida completed her 200-hour IYT certificate as a yoga instructor and is currently working at One Yoga with a focus on Yoga for Everybody and every body from gentle to strong flow. 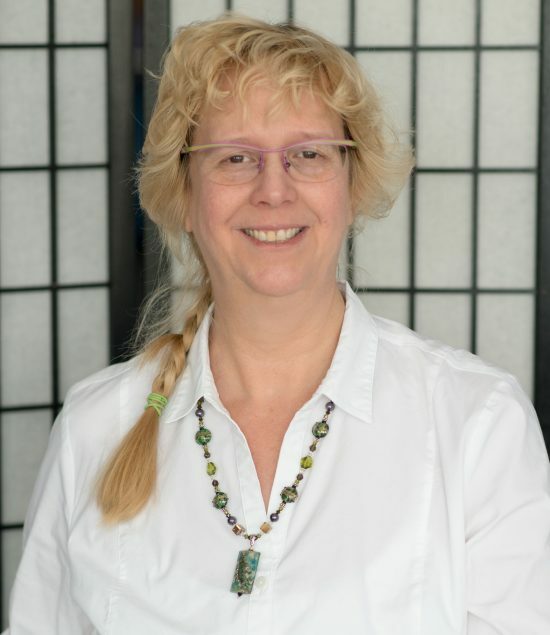 Anita holds advanced 500 hour certification in Yoga Therapy from Integrative Yoga Therapy and is currently working on the completion of her Yoga Therapy Certification (1000 hour). 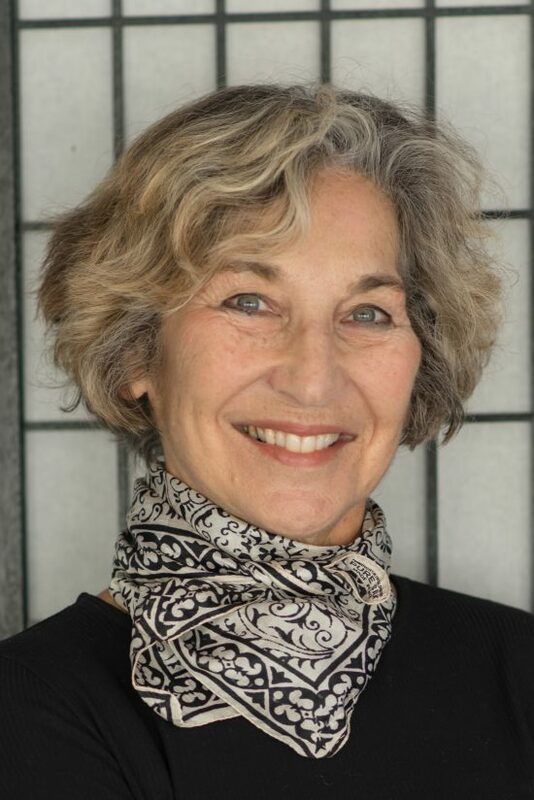 She is also a certified irest, yoga nidra, practitioner, and is currently a student of Positional Release Therapy. Anita’s warm, direct, welcoming style will certainly make you feel at home in her classes. Her clear, precise instruction and innate wisdom will guide you with ease every step of the way. Join her for a class and discover why Anita’s return to OYC is such exciting news. Joan Corey has been teaching yoga since 2007 and had worked as a group fitness instructor prior to that for 25 years. She has extensive experience working with children, adults, seniors, and special populations. She is currently in her 17th year as a teacher of Physical Education at St. Augustine School, Providence, RI. Joan holds a B.S. in Physical Education from the University of Rhode Island. She is a registered yoga teacher with Yoga Alliance at the 200 hour level and is certified by Integrative Yoga Therapy. She has been on the teaching staff for the Integrative Yoga Teacher Training since 2014. Joan has a passion for Yoga, which she began exploring and practicing after the birth of her son in 1995. She was first attracted to the physical aspects of yoga; however, she gradually discovered and enjoyed the mind/body connection yoga offers.. She believes the experience of yoga happens on and off the mat. Joan enjoys teaching a moderately paced class and meeting her students where they are. She lives in the beautiful town of Foster, RI. 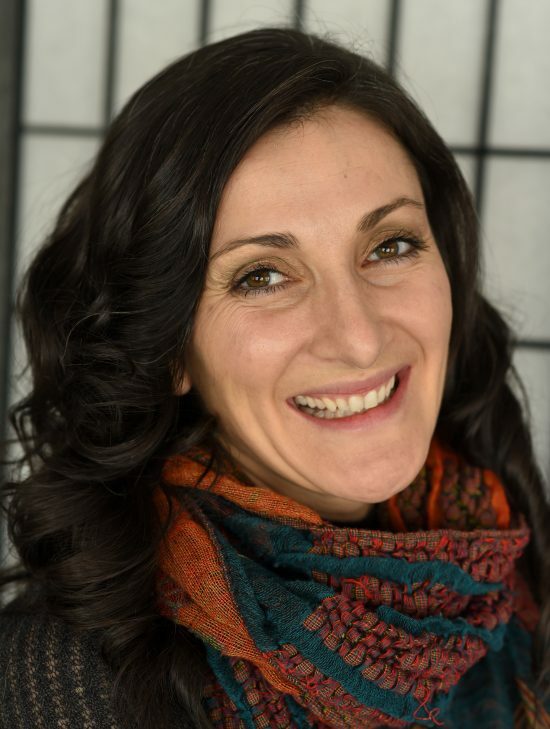 Renee DeMarco is a Licensed Clinical Social Worker with a private practice in Providence. Her interest in helping people has been a lifelong passion. She became interested in yoga as a young adult and attributes many constructive changes for her and in her life to yoga. In 2012, Renee became a certified Kripalu yoga teacher at the 200 hour level. 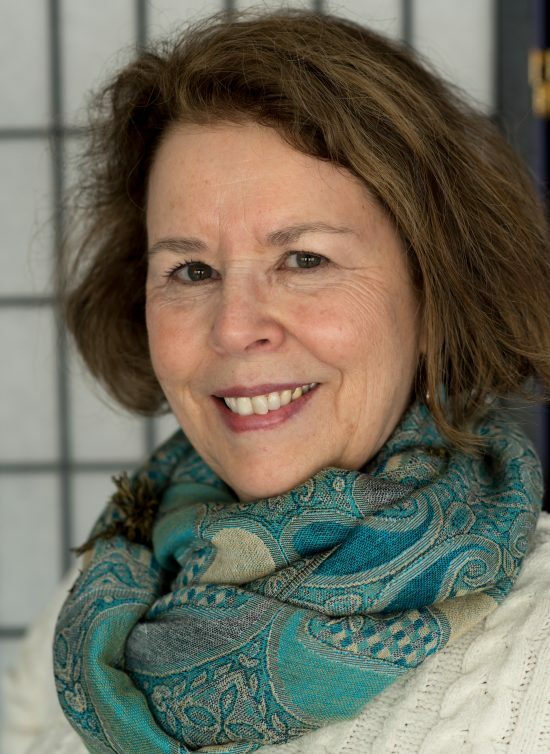 The Kripalu philosophy of compassion for self and others guides her private practice and yoga teaching style. She believes in the power of yoga and meditation as a transformative tool to help us heal and realize our full potential. Jennifer Spaziano, RYT200 offers tools on the mat that lead to inner peace and connection off the mat. 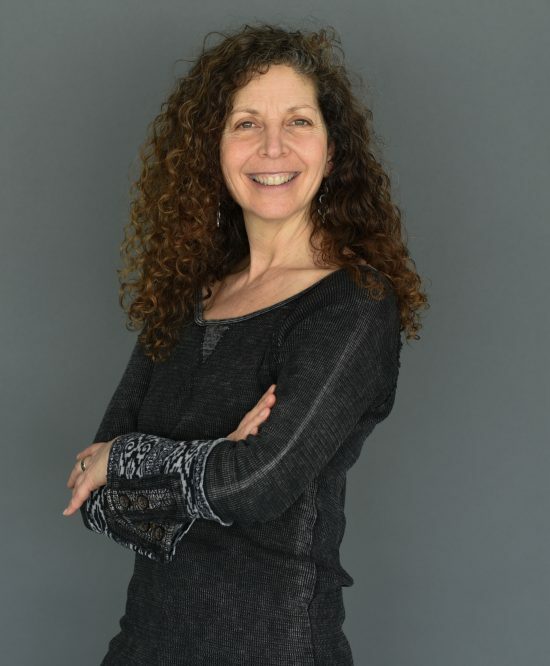 Convinced that understanding the mind-body connection is the key to a joyful and healthy life, Jennifer incorporates her formal studies in dance, philosophy, psychology, religion, meditation and yoga to provide students many paths to realize their best self. Jennifer has had the good fortune of studying with master yoga teachers of Vinyasa, Ashtanga, Bikram, Iyengar, Kundalini, and yoga for children. She is the mother of four and brings that love into her classes. Her style will be sure to lift your spirit with a smile no matter how you arrive.